Welcome to Zing Flowers. 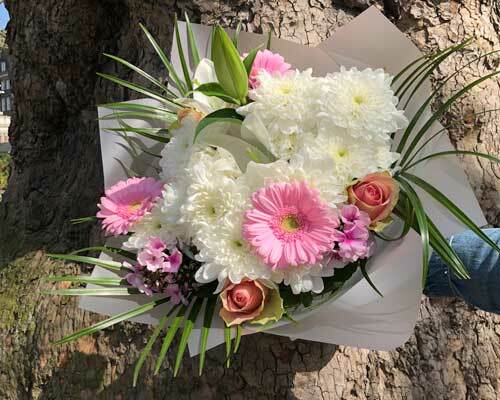 We are an online florist that can deliver a range of beautifully hand-crafted flower arrangement directly to you or a loved one, using the most beautiful, fresh flowers. There is nothing quite like that feeling of excitement when a beautiful arrangement of flowers gets delivered to your doorstep. 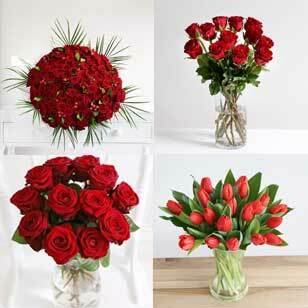 At Zing Flowers we know that a bouquet is more than just a gift; it says, ‘I love you,’ to Mum, a ‘thank you’ to your best friend or a ‘be mine’ to that special valentine. 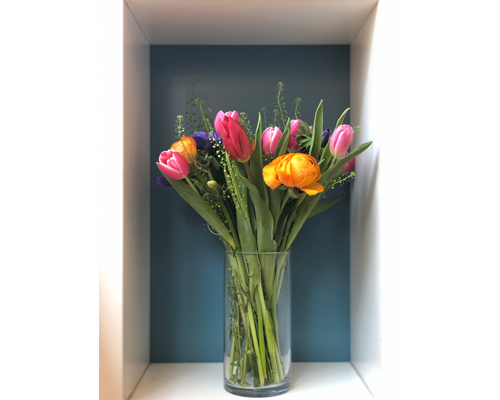 We’re extremely passionate about our service and the quality of our blooms, so if you’re new to Zing Flowers, read on to find out more about our products and how we work. 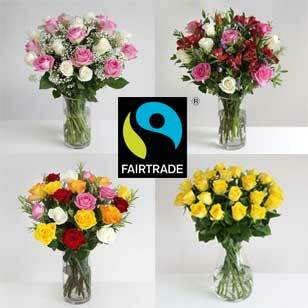 Every flower we use for our bouquets has been hand-selected by our attentive buyers. 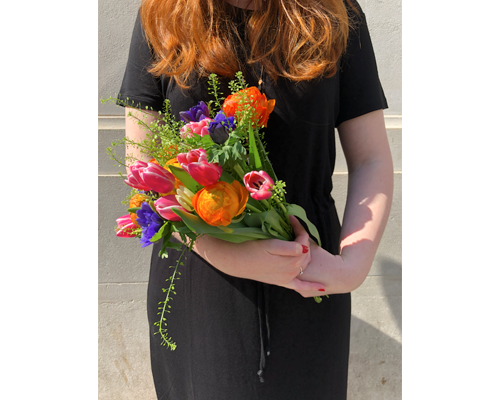 These fresh flowers are then arranged and hand-tied by our talented florists in West London, who have designed a wide range of flower combinations to suit every mood, message or occasion. 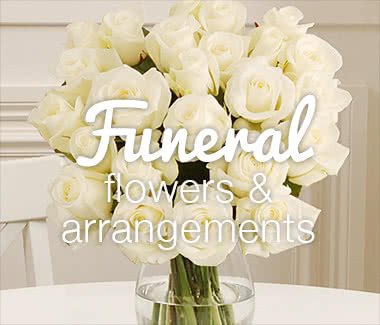 On our Zing Flowers website, you can filter by price, occasion, flower variety or colour to suit your needs. 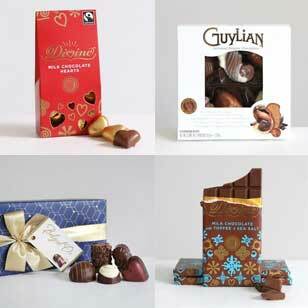 You can also get FREE next weekday delivery if you order before 7 pm. 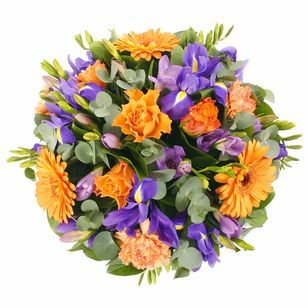 We introduce an exciting selection of themed bouquets each season, so you’ll have plenty of new colour combinations to choose from. 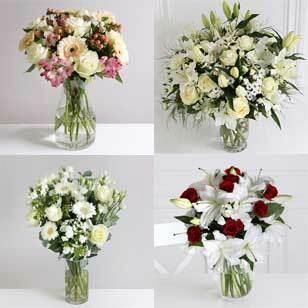 Plus, you are also able to buy your favourite classic bouquets all year round. 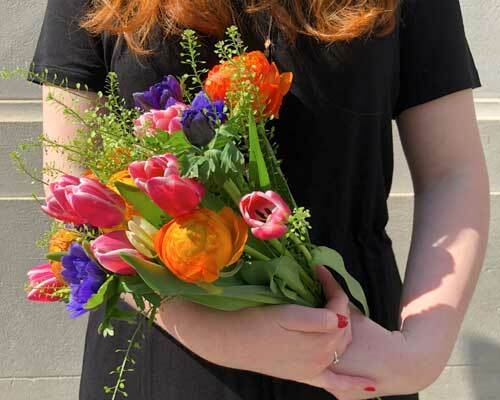 Introducing the most portable flower collection you’ve ever seen! 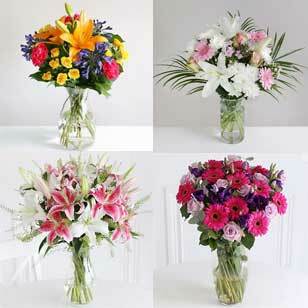 Our Letterbox Flowers collection is designed and packaged to fit straight through your letterbox for convenient delivery. 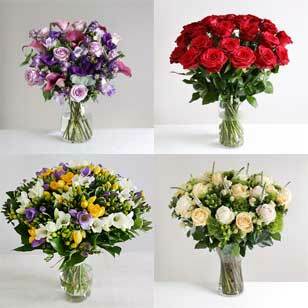 To make sure the flowers stay safe in transit, each of the stems is chosen for their longevity and hardiness (and beauty, of course!). 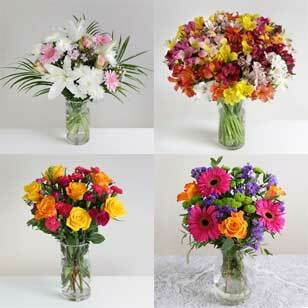 On arrival you’ll be able to arrange your own bouquet - read our top tips on arranging, here. 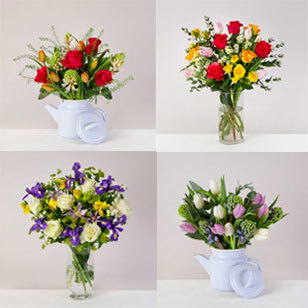 To compliment your beautiful flowers, we have a range of gifts available to add to orders if you want to make the delivery an extra special offering. 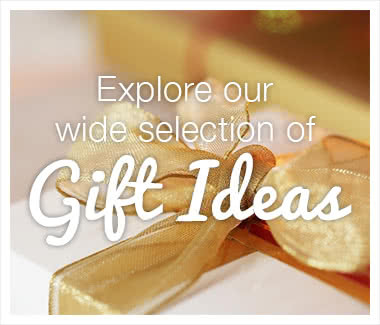 Choose from vases, soft toys, chocolates, luxury health and beauty products, balloons and drinks. If that’s too much choice, you can just grab one of our gift packs which include a selection of goodies and a little discount too. 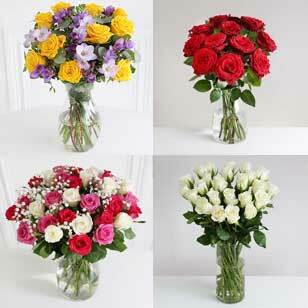 At Zing Flowers we are totally committed to offering the highest quality flowers at excellent prices. We always love to hear your feedback, so please let us know if you enjoyed your order! We value all our customers and want to provide you with top quality service, so if you feel that anything’s not quite right, please let us know so we can rectify any errors. See our terms and conditions for full details of our guarantee. 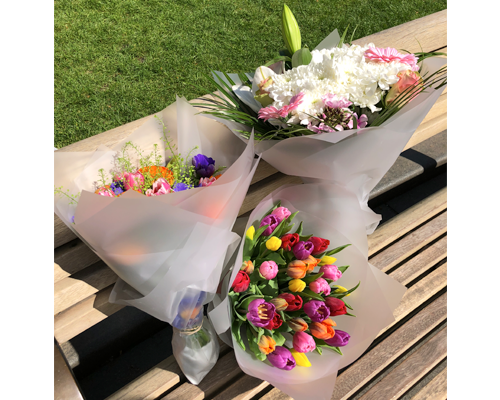 We hope that gives you a little overview of Zing Flowers, but if there’s anything else we can help you with please get in touch with our friendly team. Zing Flowers, amaZing every time!